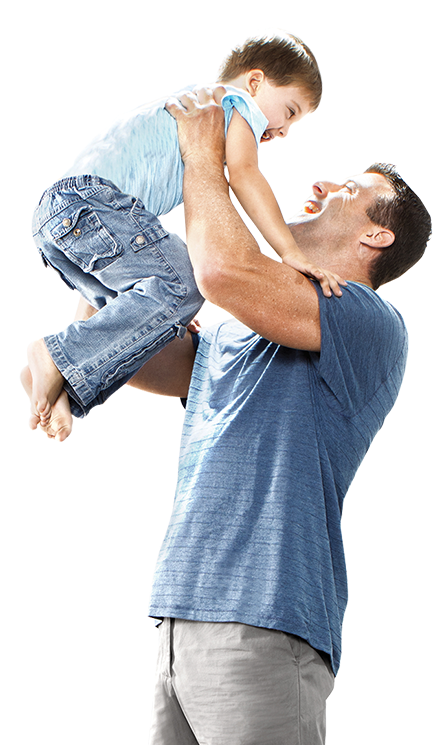 Carolina Skylight | Why Buy Solatube? 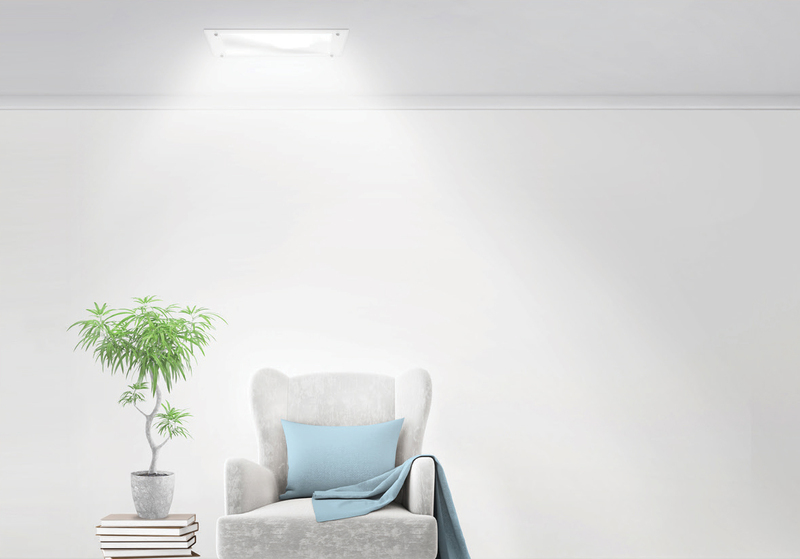 If you haven’t heard about or experienced the Tubular Daylighting Device (TDD) before, Its time to learn how this exciting technology can help bring comforting daylight into your home. What is a TDD? How does it work? And what to look for when you are picking one. 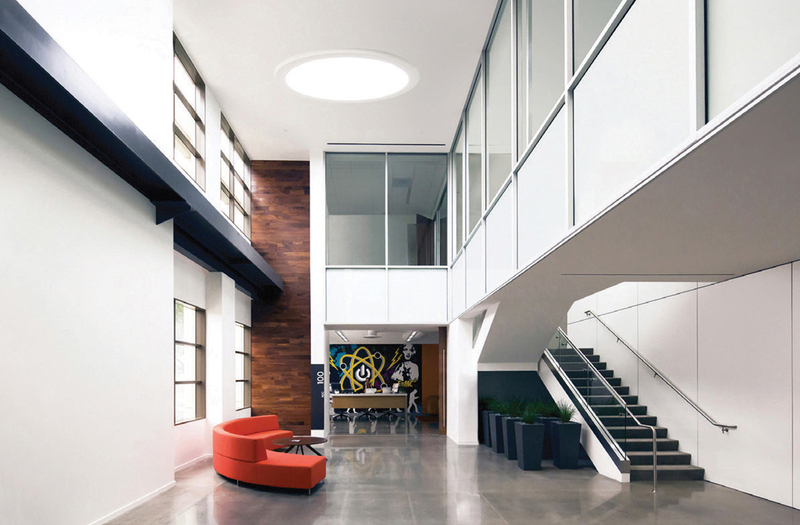 Our Solatube Daylighting Systems are known as Tubular Daylighting Devices (TDDs). 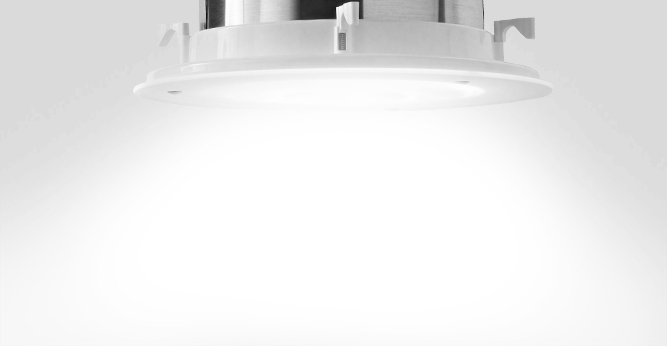 Is a device that captures sunlight via a rooftop dome, then it releases it indoors through a reflective tube that goes from the roof to the ceiling. 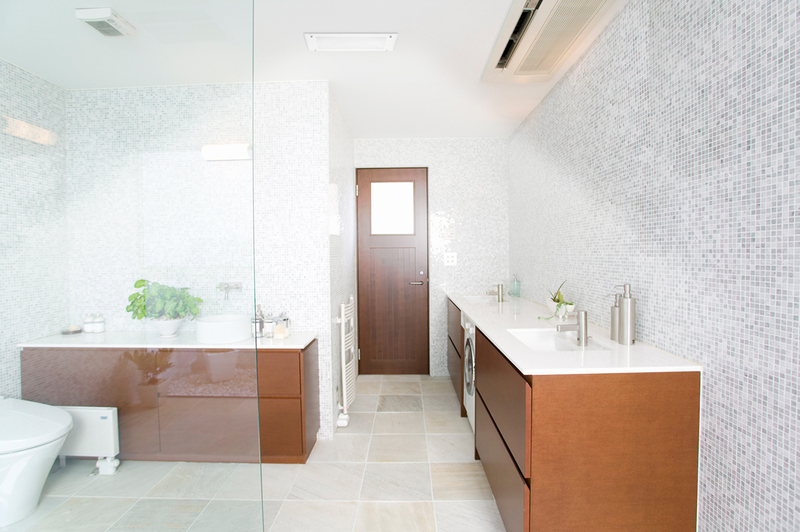 It uses a diffuser to effectively disperse the light across the interior space. One can also collect energy to power a nightlight that automatically comes on after dark using one of our ISN models and in-tube solar-electric system. 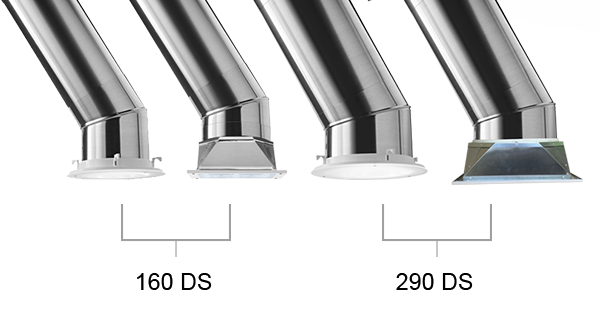 Our Solatube Daylightning Systems are better designed than regular “tubular skylights”, “sun pipes” or “light tunnels” we have achieved never before seen quality to differentiate from those. The patented optical technology that daylighting devices use is created to give the best performance a daylight system device can give till now, it focuses on improving the way daylight is harnessed and delivered to interiors. Also, we thought about your comfort and time, so is designed to not require any reframing, drywalling, tunneling, repainting or days to install. You can have it installed in two hours without so much mess or disruption, and at a fraction of the cost. It is better in any way because is the next level of Daylighting Systems. Its light output is stunning! It's like having a skylight many times its size. It is economically friendly! Its purchase and installation costs are attractively lower than most other daylighting options such as windows and skylights. Having a Solatube Daylighting System installed gives you a 30% tax credit. 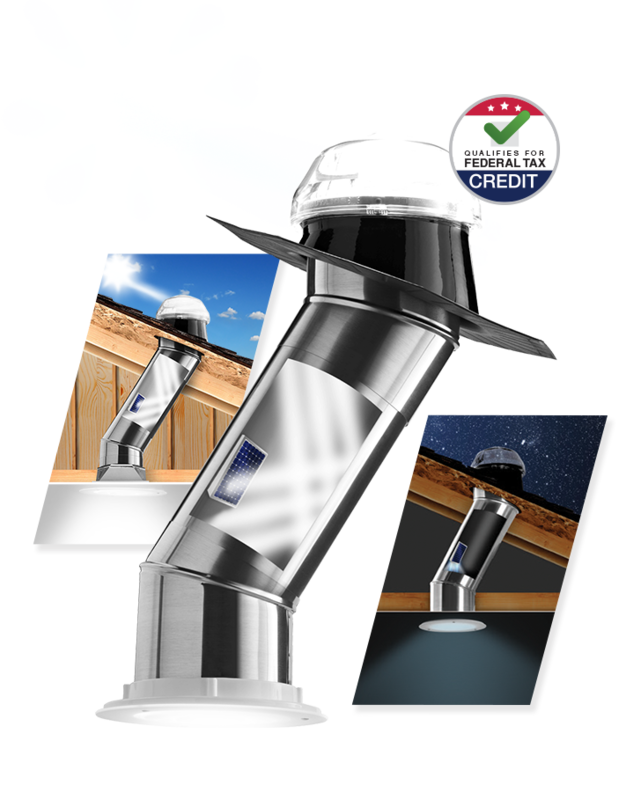 Our standard product, the Solatube 160 ISn and 290 ISn, each come with a built-in solar powered NightLight, qualifying the entire system for a 30% federal tax credit on installation. The TDDs do not require any structural reframing, tunneling, drywalling or painting so a professional can install it at your home in no time, without mess and without difficulties in less than two hours. It can be installed in any place of your home, it's compact and flexible so it allows the TDDs to be installed in any interior, even small places and/or locations where daylighting wasn't an option before. It’s good for your health! Being exposed to natural light can enhance your mental and physical health and boost your concentration& energy levels. It helps to reduce your bill and is eco friendly since you can effectively turn off your electric light. 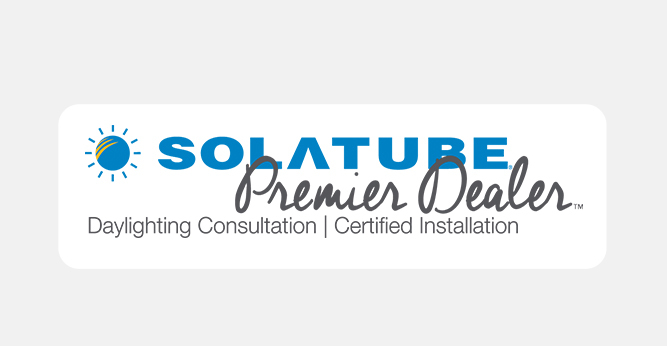 Solatube International, Inc. is recognized as the best brand in the industry. Oour products are innovative and their efficiency is unparalleled because of the quality and performance. Installing a Solatube Daylighting System gives you the confidence of having the top product that utilizes the most advanced technology available. Our innovative and advanced technology makes the difference in lighting performance. Solatubes are the only ones that have advanced optical devices such as Raybender® 3000 Technology and Spectralight® Infinity, a revolutionary reflective tubing material that transfers more daylight than any other product you can find in the industry. 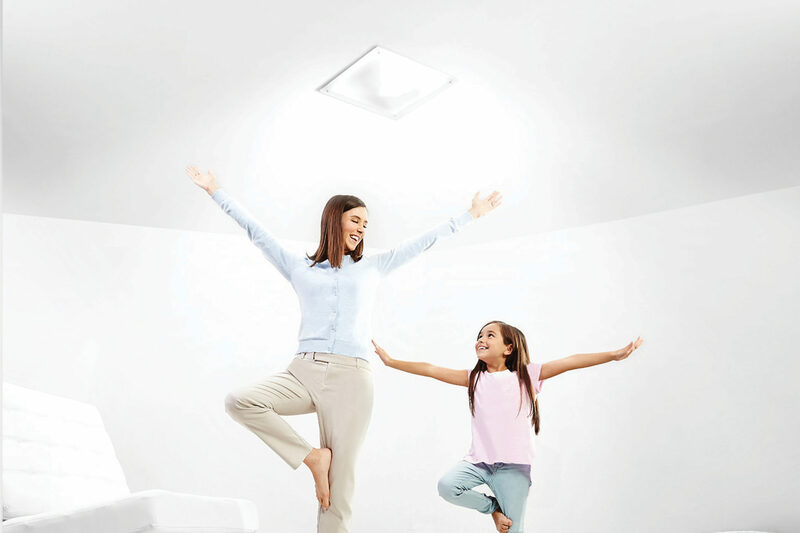 The Solatube Daylighting Systems gives you the ultimate performance – all you will see is the brightest, cleanest and whitest natural light possible. 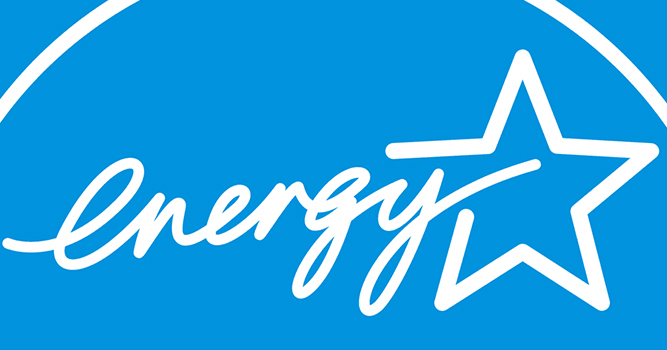 This label is well known as an enhanced energy-efficiency rating, so if a product has it, it means that it has met the stringent requirements of the Energy Star program through the U.S. Department of Energy and the Environmental Protection Agency. 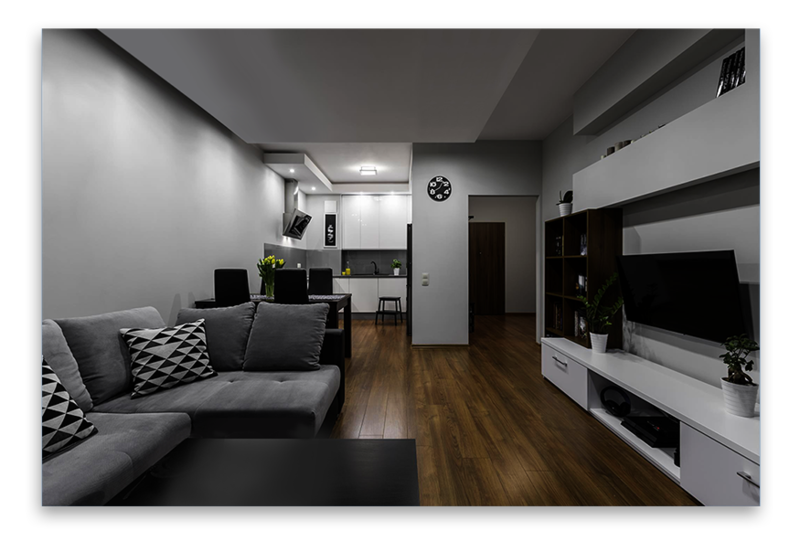 Doing modifications to your home by cutting some corners may save you a few bucks but later can make you lose even more because of air or water leaks. 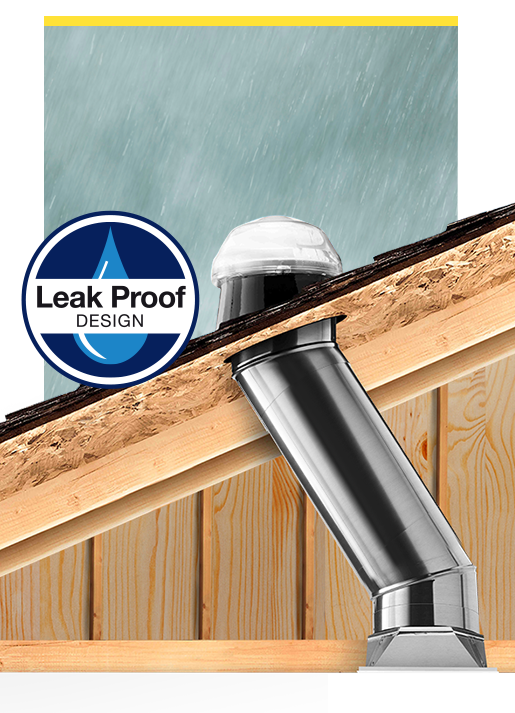 The Solatube Daylighting Systems have a leak proof design so that won’t happen; also it comes with an innovative moisture control system that ensures an air/water-tight installation for the ultimate peace of mind. the quality of light performance you will perceive. 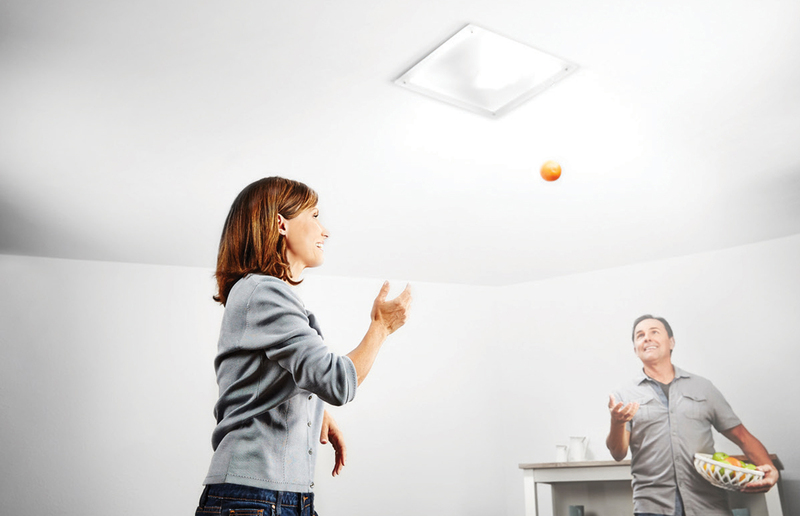 The Solatube Daylighting Systems can be customized with many different kinds of perks such as Light Add-On Kit for nighttime lighting, a Ventilation Add-On Kit for humidity dispersion, and a revolutionary Daylight Dimmer that features a patented butterfly baffle for adjusting sunlight levels at the flip of the switch. 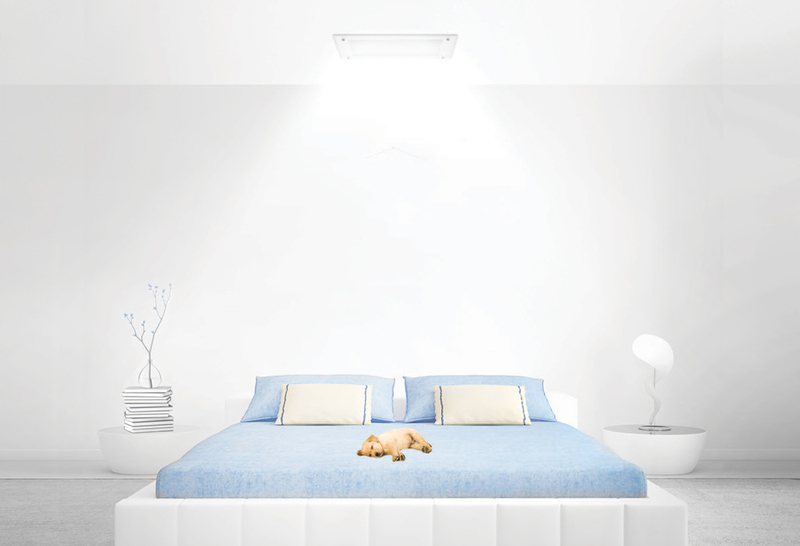 The new Solatube ISN Systems add a NightLight feature for soft illumination after dark. You don’t have to be afraid that your model will not fit the personal idea you have of your TDD installed in your home because we don ‘t settle for one-size-fits-all models. 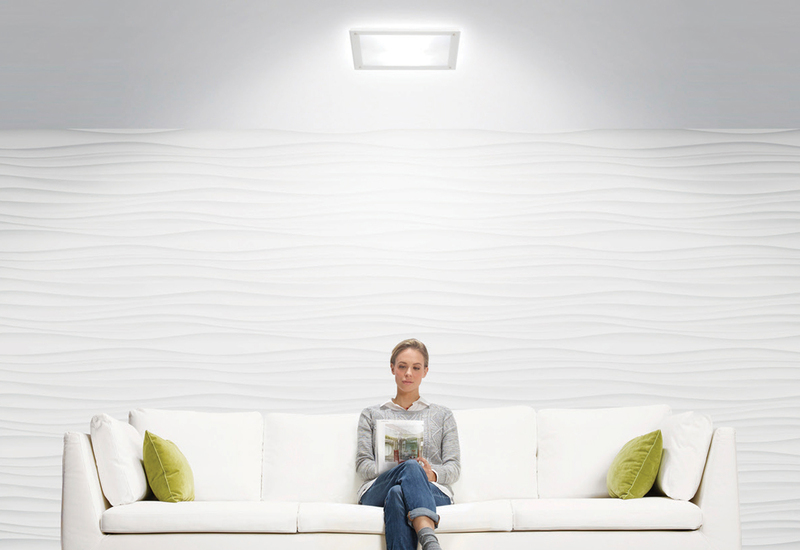 Our Solatube Decorative Fixtures feature a variety of styles that gives a unique look at the ceiling level for a customized daylighting experience.